Replace a black-box brand equity model with a strong metric. Our client Visa was looking to update their proprietary brand equity model with a custom metric that works as lead indicator for the company. They needed a flexible and future-proof model to account for the fast and dynamic market developments. Based on the new model, Visa wanted to develop a robust tracking program across markets around the globe with a comprehensive set of deliverables. 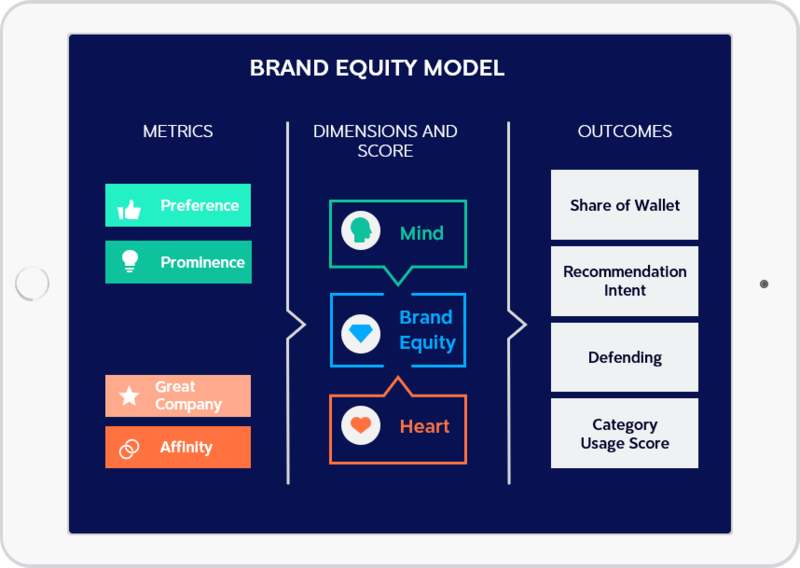 The brand equity model was presented at Predictive Analytics World in London and Berlin. A multi-level process in search for best-fit solutions. We started out by conducting a need-gap analysis for the previously used model as well as an extensive literature and market review to search of best-fit solutions. In a subsequent global pilot study we tested 16 potential metrics and included a longitudinal component to analyze test-retest reliability of metrics. Resulting data was modeled to identify a parsimonious equity metric that included a rational and emotional component. Building on the newly set up brand equity model, we established a tracking program to continuously measure performance of key drivers. An equity metric informing high-level planning and marketing decisions. The accompanying brand tracker spans across 45+ countries and ensures success monitoring of decision outcomes. 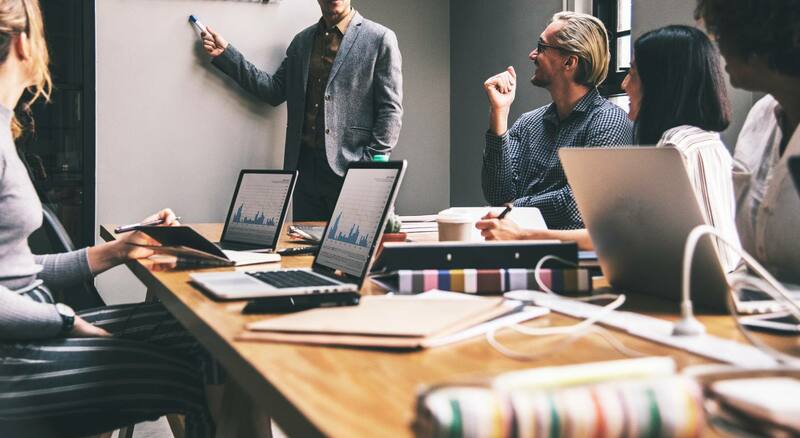 Results have been used to create a set of audience-specific deliverables (including C-level) and a number of custom reports shared within the organisation.